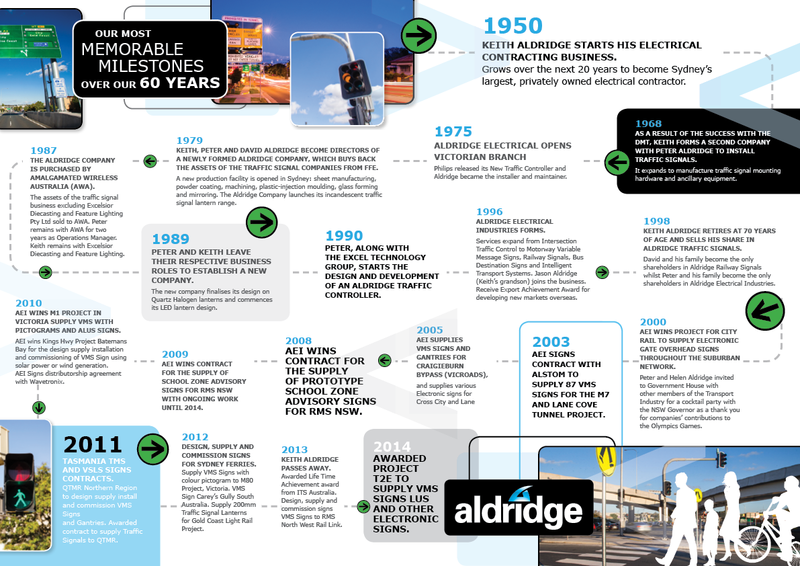 Aldridge Electrical Industries (AEI) is an award-winning, Australian-owned, family business with proven experience and history spanning over 3 generations and sixty eight years. 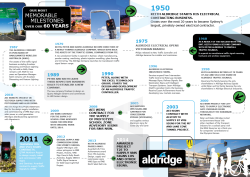 Customised Intelligent Transportation Systems Solutions, designed and manufactured in our local manufacturing facilities in Sydney and Brisbane supporting local jobs, the local economy and Australian manufacturing . World-class sourcing and supply of international ITS products that integrate with our custom-designs. ISO9001 approved quality system for designing, manufacturing and the installation of our equipment – assuring our products are tested, safe, efficient, reliable and proven to operate generic cialis with minimal maintenance for many years to come. AEI’s products have been successfully installed on the majority of large road projects and throughout all major cities within Australia and New Zealand.